This quatre épices recipe, or four spices, is used to season everything, from soups to grilled chicken, in the French kitchen. 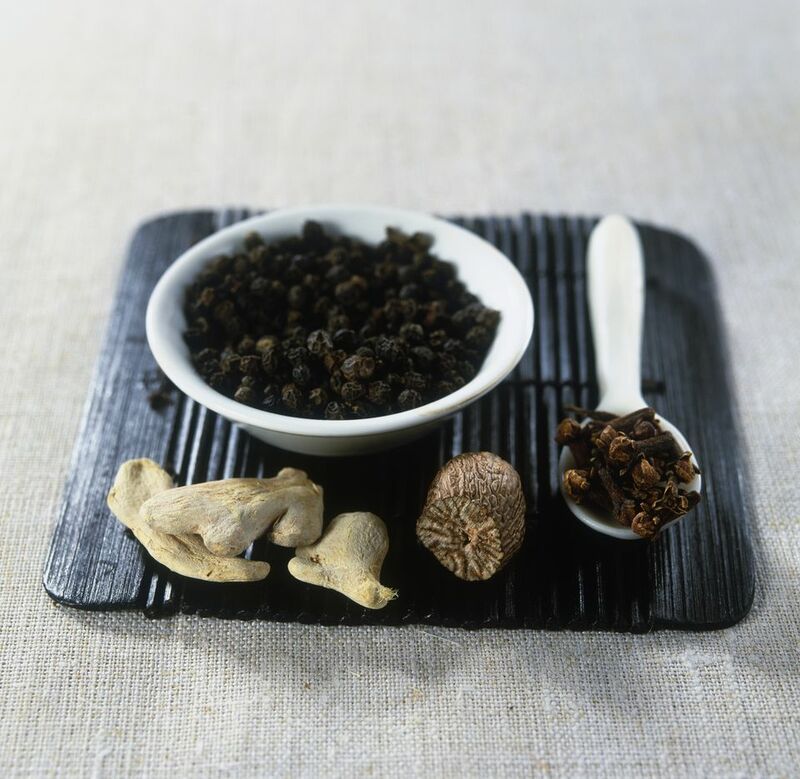 This traditional version uses white pepper; black pepper can be used as a substitution. Stir the spices together and store in an airtight container in a cool, dark place. This quatre épices recipe makes 5 tablespoons or slightly less than 1/3 cup of spice mixture.